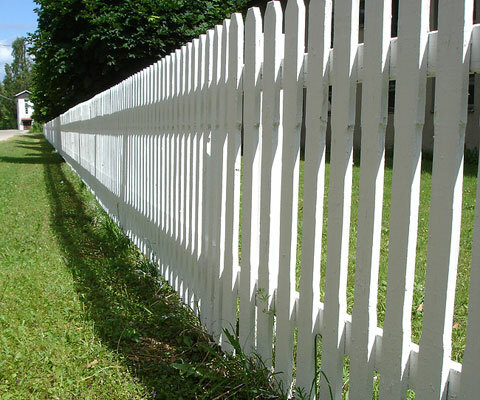 The type of materials used when erecting a fence depends on its position and its purpose, for example; whether for extra security or for decorative effect. 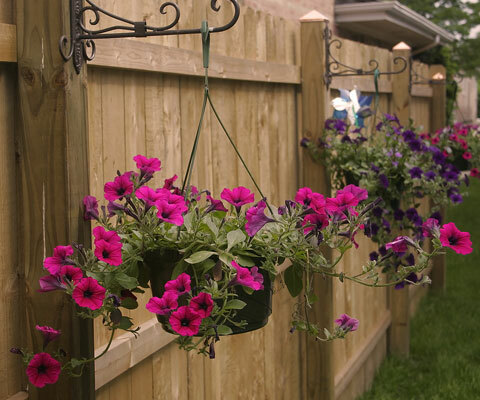 We at Littlegreen Landscapes will work alongside you to ensure your fence best fits your situation. Be assured, there is a solution for every taste and every budget.